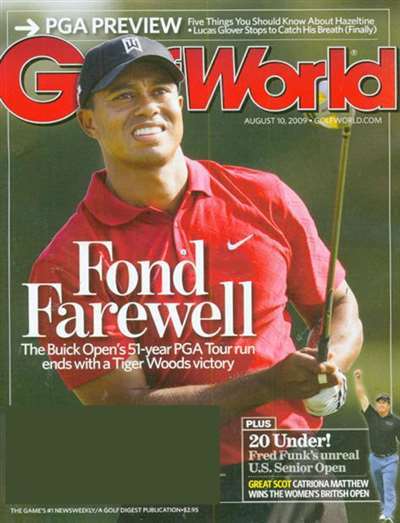 The top weekly golf news magazine, Golf World provides the most complete and in-depth coverage of the professional game. Tournament reports from the PGA and LPGA tour, the European and Senior tours give you all the important information you need to stay on top of the wide-open fairways of professional golf. Vital statistical numbers augment great editorial reporting. Subscribe to Golf World Magazine at MagsConnect.com.